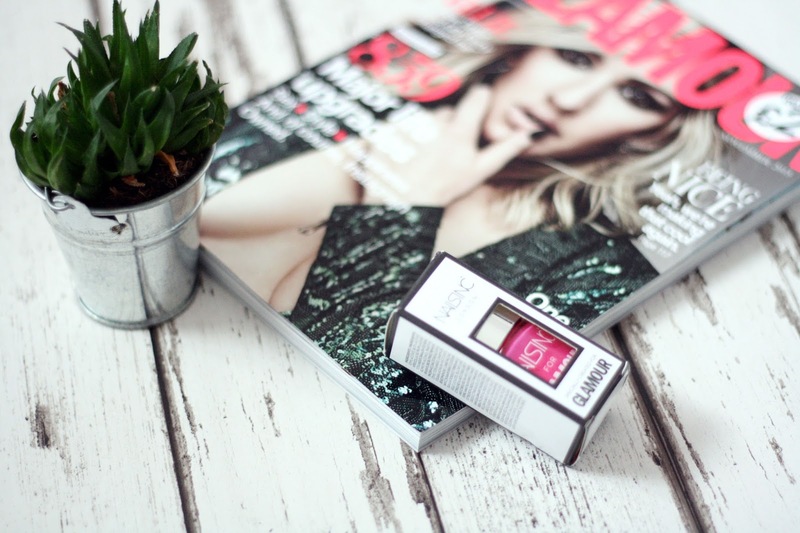 I do believe that this is Octobers Glamour edition – however I just had to blog about the collaboration with Nails Inc. Look how gorgeous that pink shade is! There were four shades available to collect in this months Glamour, I think they were a pink, red, black or an off white. I opted for the pink because I don’t own anything this bright in my collection. 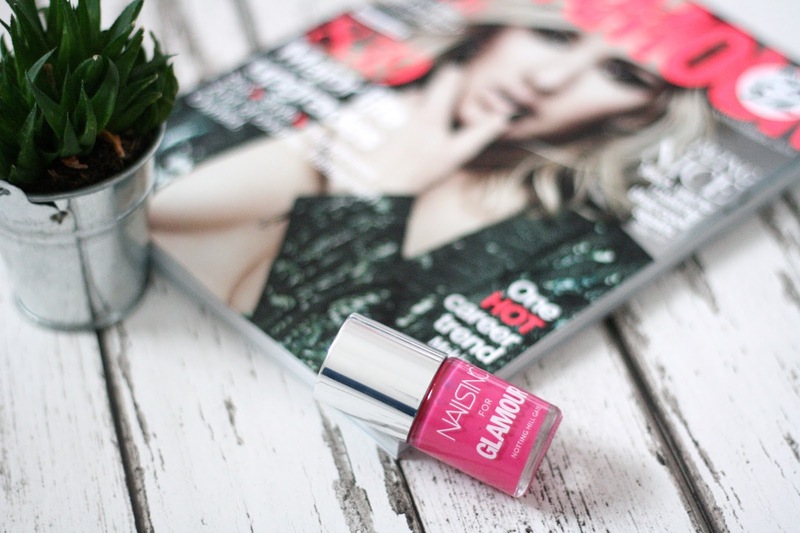 I’ve never actually had a nail polish from Nails Inc. Lily Pebbles and Vivianna Does Makeup always rave about them – so I jumped at the chance when I saw they were featured in Glamour. I can see why they rave about them so much, they apply so well and don’t require too many coats. To me this is a unique pink shade – a very hot pink. I love it and I’ve warmly welcomed it into my nail polish collection! Short and sweet post today folks – just wanted to give this lovely nail polish a mention. Have you tried Nails Inc before?